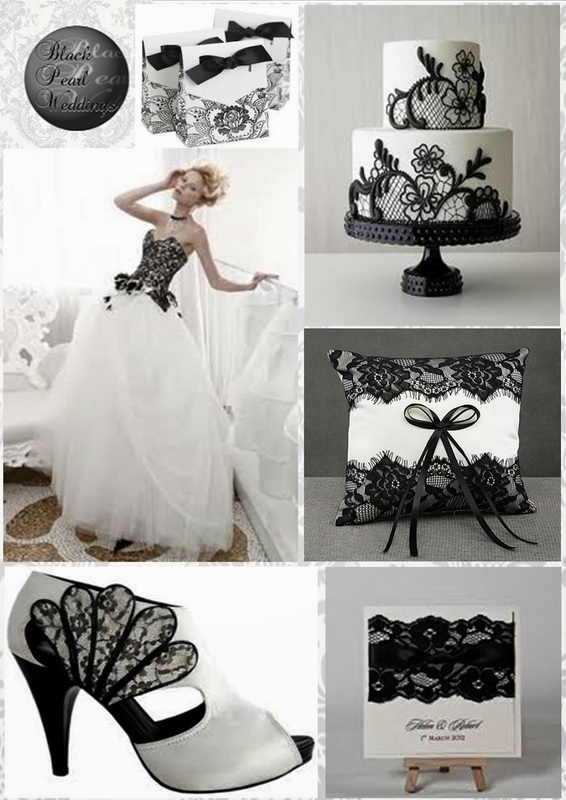 Taking the wedding world by storm, Black & White is proving the colour theme to style your special day this season. 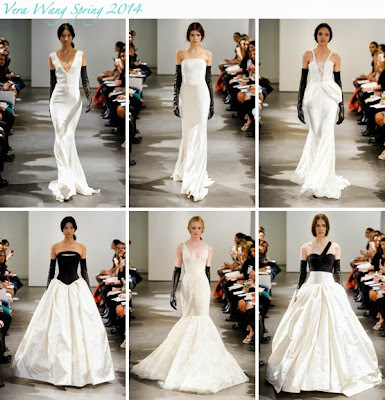 Favoured by a cavalcade of designers, not least of all Vera Wang in her spring 2014 collection of to-die -for wedding gowns styled in monochrome, these juxtaposed colours hold great significance, nostalgic of the golden age of cinema. Utilising these two colours will help you channel your favourite of the silver screen stars, and will look stylish, simple and elegant. Not only a gorgeous composition, Black & White will also provide a stunning back drop to really showcase a splash of bold, bright colour; the options of how to work this theme are virtually limitless. Black Pearl Weddings are proud to unveil our most recent inspiration board; dedicated to the simplicity and beauty of is theme. We have opted to bring to the fore, a collaboration of mixed black laces and bows, set against bold white. As we are sure you have noticed, at Black Pearl Weddings we have truly embraced the beauty of Art Deco as one of this year’s most important fashion influences. This picture demonstrates just how feminine and sophisticated this style can be, and will really make you stand out from the crowd. With Autumn/Winter 2013 weddings and the party season rapidly approaching, we can all do with elegant accessories to aid us with looking our best for any occasion. 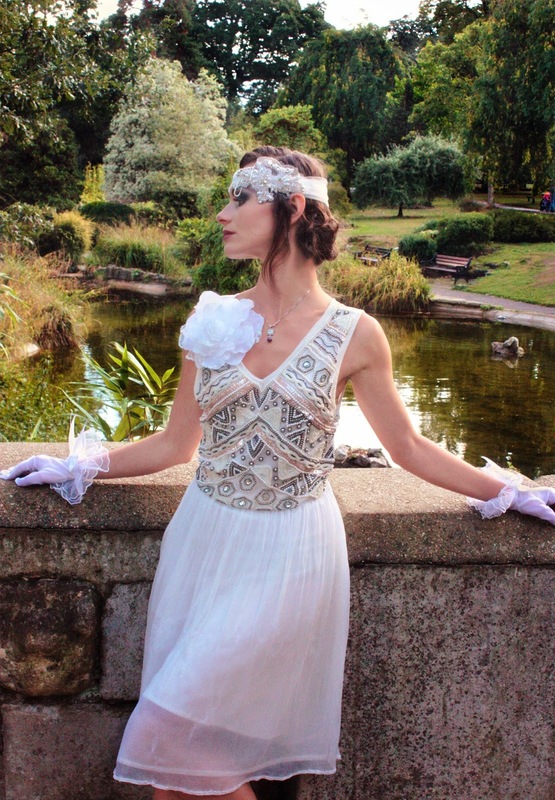 Therefore, Black Pearl Weddings are giving away one pair of sumptuous white ruffle lace trim gloves featuring a prominent bow, to one of our followers, as shown by the gorgeous model pictured. All you have to do to be in with a chance to receive these treasures is email us at info@blackpearlweddings.co.uk, telling us how the gloves would look perfect with your party or wedding attire. The winner will be announced mid-October. Purveyors of beautiful bespoke wedding jewellery, Glitzy Secrets are an award winning design house who see their pieces stocked throughout the UK. Pieces from Glitzy Secrets are priced to accommodate every level of budget, with style and quality foremost in their work. Please can you tell us a little bit about your business? Back in 2004, my business brain merged with my creative side and Glitzy Secrets was born. 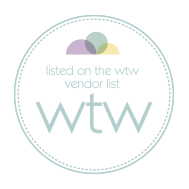 Fast-forward to the present day and we are now an award-winning company specialising in wedding accessories, with a team dedicated to helping brides-to-be find the perfect jewels for their special day. Our designs can be seen regularly gracing the pages of your favourite bridal magazines and the glossies, with TV appearances on popular shows from Downton Abbey to Strictly Come Dancing. Our collections are inspired by the beauty of iconic vintage eras. 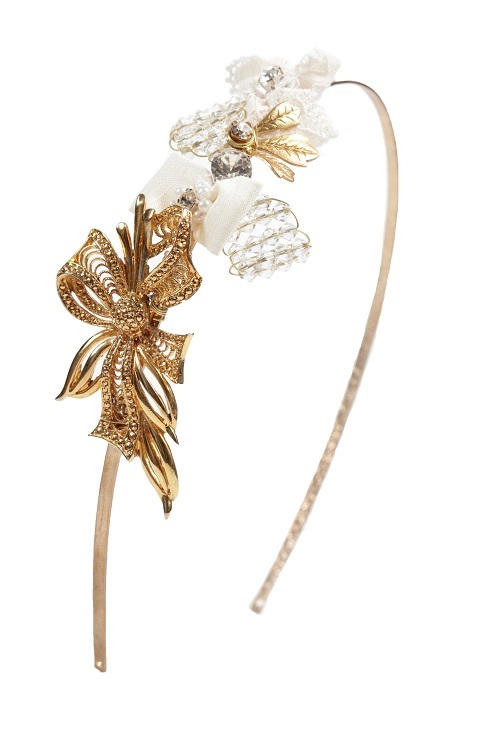 From dramatic Deco style headpieces and bejewelled hair combs worthy of a 1940s Hollywood Starlet, to chic 1950s inspired pearl earrings and statement encrusted cuffs, our range offers diverse high-quality ‘heirloom pieces’ with a purse-friendly price tag. Whether a bride-to-be is looking to complete her bridal look or a customer is attending a glamorous evening occasion that requires a hint of high-octane glamour, our jewels are all about adding classic and timeless vintage sparkle. 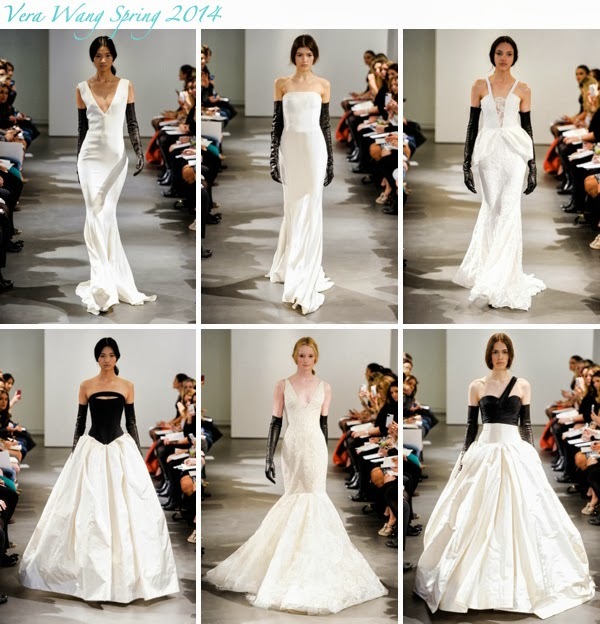 How do your products appeal to the modern bride? Our collection appeals to the bride who wants to incorporate classic bygone style into her wedding day. Whether she is opting for full-on vintage style or combining antique charm with modern influences, our designs can be coordinated for the perfect unique look. With prices starting at just £12 and beautifully presented in branded blush pink and black gift boxes, Glitzy Secrets’ jewels are ideal for bridesmaid gifts too, creating a stress-free shopping experience for brides-to-be. How does your jewellery influence a wedding? I like to think our jewellery simply completes a bride’s look giving her the confidence to glide down the aisle knowing she looks radiant. 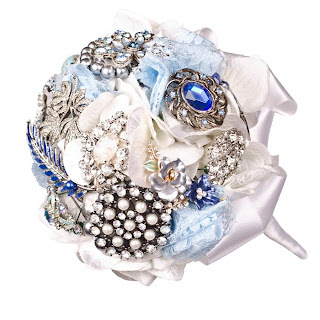 That said, more and more couples are opting for a specific wedding theme and accessories are perfect to enhance detail – think Art Deco inspired jewels to really play up a Great Gatsby theme or dramatic 1940s sparkles for a Vintage Hollywood theme. What advice would you give a bride when selecting wedding jewellery? Aside from the usual advice of finding a gown before considering wedding jewellery, I always advise brides-to-be to stay true to their own style and simply enhance it. If you adore high-fashion and don’t want to go for classic jewellery, opt for a single statement piece instead. In contrast, if you favour delicate jewels, don’t feel pressured into wearing dramatic gems. It’s all about complementing your overall style to give you the confidence to relax and enjoy your precious day. All images supplied by Glitzy Secrets. So having given consideration to the Ladies’ role in supporting a prospective couple, Black Pearl Weddings are now going to turn our attention the “Best Man”. Famous for delivering the first and probably most memorable speech of the day, there is actually far more to this role than most chaps realise, often exceptionally keen and enthusiastic act the role for their lifelong friend or close relative. So what really factors into the role? Black Pearl Weddings would like to present you with an insight into the magnitude of the title Best Man. • Organise and attend the tuxedo/suit fitting. It is also worth remembering that many couples planning a wedding on a lower budget are going to be unable to afford the cost of renting multiple suits, so it is a great gesture to offer to pay for your own. • Be present at the rehearsal. Shortly before the actual wedding, a rehearsal will take place at the actual location. As Best Man, it is imperative you are there, as you play a critical role throughout the ceremony, so arrive punctually, preferably ten minutes early. The rehearsal is unlikely to last very long, probably around an hour at the most, so it is not going to take too much out of your day. • Spend your time with the groom as he prepares for his wedding. Keep him calm, relaxed and sober, and offer reassurance. • Check that the groom has everything he needs, for the wedding and for the honeymoon as well, if he is not returning to his home before departing with his bride. Check for the marriage license, that everything is packed, and that the luggage, tickets and passport are present. • Drive the groom to the venue, arriving about 30 minutes before the ceremony is due to commence. 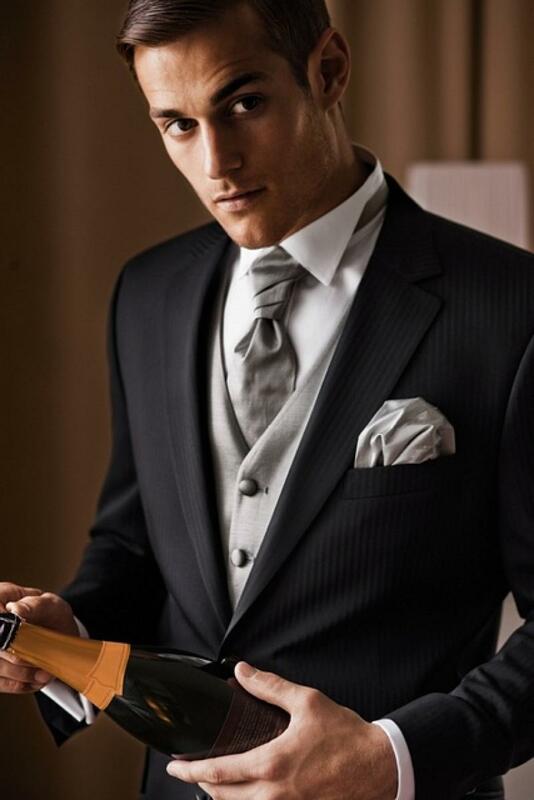 • Distribute the boutonnières among the grooms men ensuring they are fitted correctly. They should be located in the left lapel’s buttonhole of the blaxers/jackets. If the suit has no buttonhole, affix them with a pin. • Enter the ceremony alongside the groom. Whilst the wedding processional changes according to religion/belief or wedding type generally the minister or priest, best man, and groom enter the venue first. • Keep the groom’s ring safe. You are singularly responsible for providing the ring at the given time in the ceremony. There is no room for manoeuvre with this, it is the pinnacle of importance regarding your responsibility, so don’t allow for any error. • Exit the venue accompanying the maid/matron of honor once the ceremony is completed. 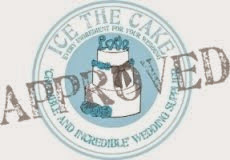 • After the wedding, you will normally be requested to witness and sign the marriage license, so keep a good working pen handy. • During the reception, share a dance with the matron/maid of honour and bridesmaids. • Commence the toasting with your speech. This is probably the job you will be most anxious to get right about. Take the opportunity to peruse our blog post from June this year to gain pointers for a successful speech. • Decorate the car that the couple will use to drive off happily into the sunset. Find an opportunity throughout the reception to pop outside with the grooms men at your side and begin the work. Without risking damage to the car, and keeping it in reasonably good taste, there are no rules or guidelines on how or what to do, so just have fun with this task. 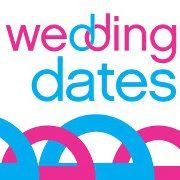 • And finally, once the wedding has finished and the couple are honeymooning, return the suits to the rental shop, or have them dry cleaned in preparation for the grooms return. So as you can see, these two roles actually incorporate a lot more responsibility than many people would realise, but the pay off is in knowing the huge contribution you have made to a perfect day, seeing how impressed the guests are with your endeavours, and the lifelong gratitude you will receive from the happy couple. Ladies and Gentlemen, Can I Have Your Attention Please..? Behind every wedding, there are two crucial roles, integral to ensuring the seamless and stress-free running of the day. These are of course, the “Best Man” and “Maid/Matron of Honour”. Being asked to perform in one of these roles is considered an honour, and shows the true amount of trust and respect the couple truly have for you. But remember, the position comes with certain obligations, and you will have to be prepared for some hard work ahead. As the ceremony ends, you will be among the main people held in regard for how beautiful the day has been, and a special thanks will be reserved for you. Additionally, in years to come, you will be remembered along with the ceremony itself for your stalwart contributions. So, Black Pearl Weddings would like to share the true depth of responsibilities and look at the actual duties involved in this prestigious post. Assisting with wedding dress shopping and the sourcing wedding party's apparel. Helping the bride and the bridesmaids prepare for the ceremony on the morning of the big day. Holding the wedding bouquet throughout the ceremony. Ensuring the Bridesmaids are correctly positioned and aware of their own duties. Remaining at the bride’s side Acting as her ring bearer if nobody else has been appointed. Adjusting the Wedding gown and veil as and when necessary to guarantee it looks perfect. Collect all the wedding gifts offered to the couple. 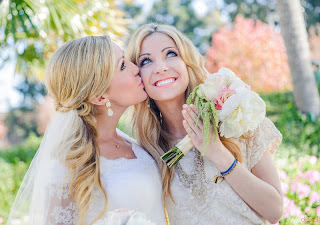 Work with the bride throughout the photography. Support the bride to change into her honey-moon departure attire. Retaining and looking after the Wedding gown. Ensure the gifts are all looked after and kept safe for the couple. Making sure the bride and groom have the tickets booked for return journeys, and that they have a point of contact if anything arises during their honeymoon. So if you find yourself taking on the coveted position, please take a minute to absorb the depth of the role. Any ladies lucky enough to be a Maid or Matron of Honour on a wedding being planned at present, please feel free to drop Black Pearl Weddings a line, whether you face a dilemma, or are unsure about what you need to do next and would like a bit of advice, or simply want a bit of reassurance that you are approaching the task the best way. Purveyors of high quality vintage styled jewellery, the Vintage Swallow are a leading provider of bespoke wedding accessories. 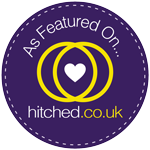 Black Pearl Weddings are incredibly privileged to have had the opportunity to get to know Caroline, the Manager of this superb retailer, and are proud to share this with our audience. 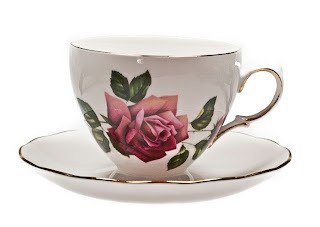 The Vintage Swallow provides good quality, vintage inspired wedding ware to the UK. We aim to bring a collection of unique vintage designers by offering authentic vintage items as well as modern day replicas and classic vintage inspired designs. 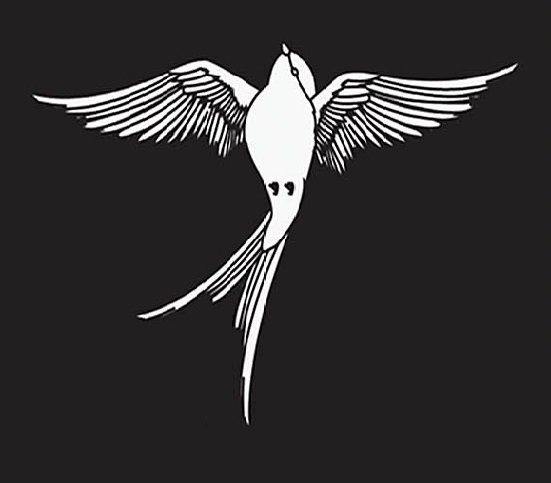 Additionally, through our decade details pages, The Vintage Swallow endeavours to support brides with the knowledge they need to pull off their vintage themed weddings in style and authenticity. The Vintage Swallow sells vintage venue decorations, table decorations, favours, Bridal accessories and giftware. 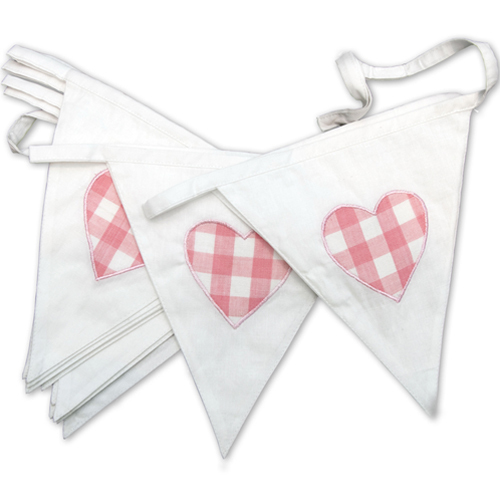 Everything from Bracelets to Bunting. In fact, we can provide everything but the dress! The Vintage Swallow enables the modern bride to easily source cost effective vintage wedding decorations and accessories in one place. We price our products competitively so that couples will not find anything of a similar quality at a better price. Every part of a wedding is special, so we believe buying your decorations and accessories should be an enjoyable experience, which is why all our products are packed with custom packaging, boxes, tissue and ribbons. A special touch that is frequently remarked on by our Brides. All our jewellery is made by individual UK designers, which means that every piece is unique in style. Such strong designs often influence the era or colour themes that Brides go for. 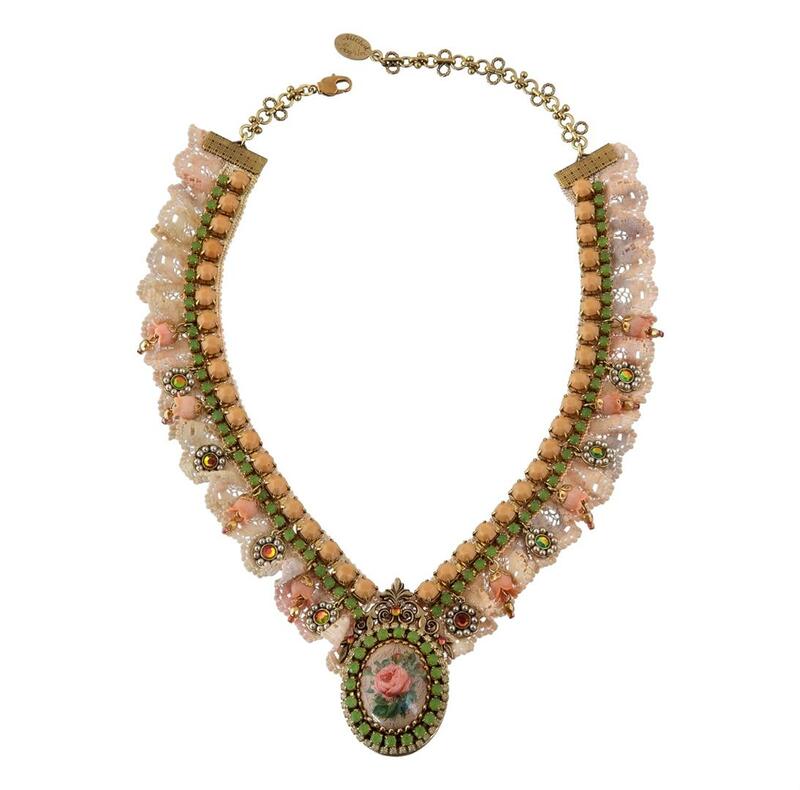 In particular, our Michal Negrin jewellery often dictates which direction a Bride takes the rest of her wedding planning. Always check with your supplier about returns policies. It is vital to try on your jewellery with your dress, and if it does not look right you can save yourself a fortune by being able to return unwanted items. Remember, hygiene regulations mean that all earrings for pierced ears are non-returnable!